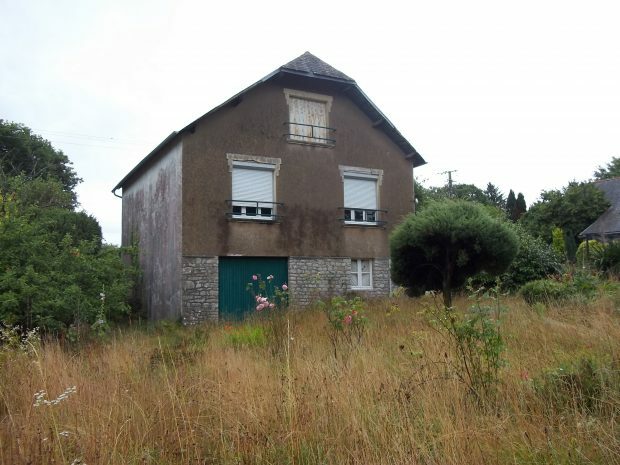 Renovation project, main house with shed, and 2 detached barns with 1,000m² of garden! Located in a little hamlet of the Regional Park, this property offers potential. A main house with a new roof; then, on the ground floor there are two large rooms, one with a fireplace, and large windows. A lovely staircase leads to an attic which has the same surface area as the house. Connected to water and electricity, it will be necessary to install a septic tank and a bathroom in the house. There is a shed attached which could make an extension. 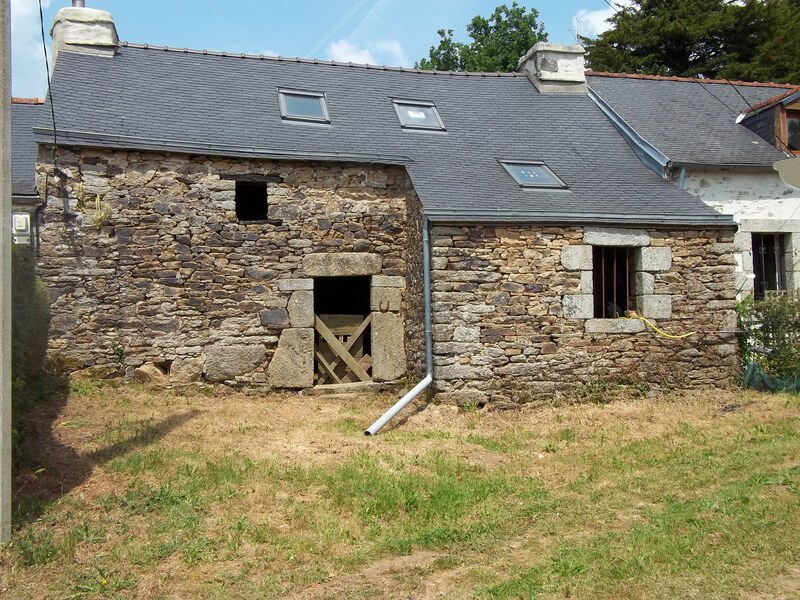 On the outskirts of a village, a large house to finish renovating with 14,384 m2 of land! 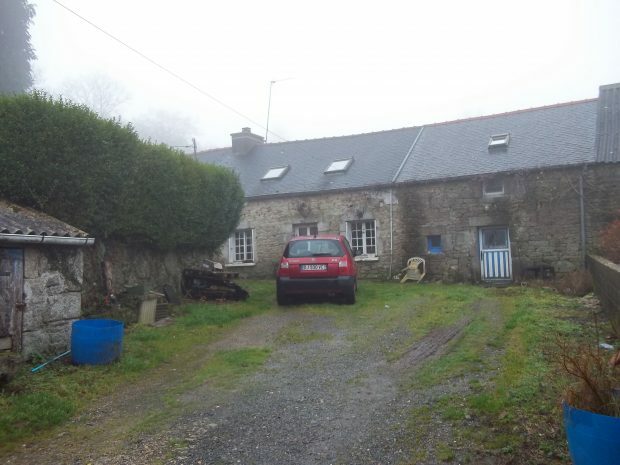 Just outside a pretty village, this property is in a cul de sac, not overlooked. It is a large house which is partially habitable, there’s the possibility to make it larger or to create a second dwelling. The structure is fine, it just needs work inside. 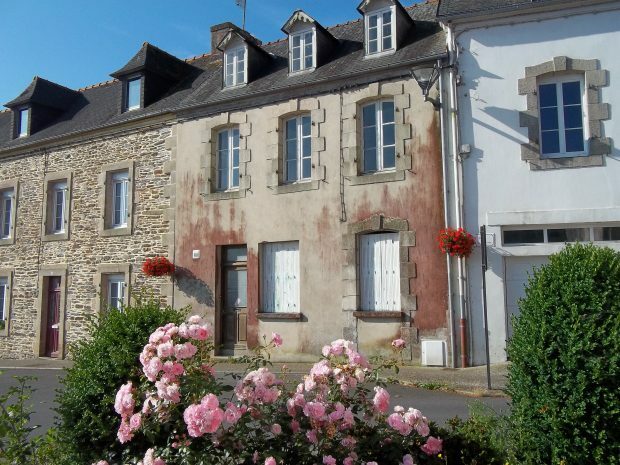 Town House with character in Chateauneuf du Faou, need to renovate, and in a lovely spot! This lovely town house is located in a very nice area of the town overlooking the market place, close to a nice chapel and to the river. It is attractive from the outside, could be very charming once renovated inside. It is on 3 levels. On the ground floor: the main room with the kitchen/dining area and the possibility to create a cosy lounge corner, there is a WC and a little enclosed courtyard. 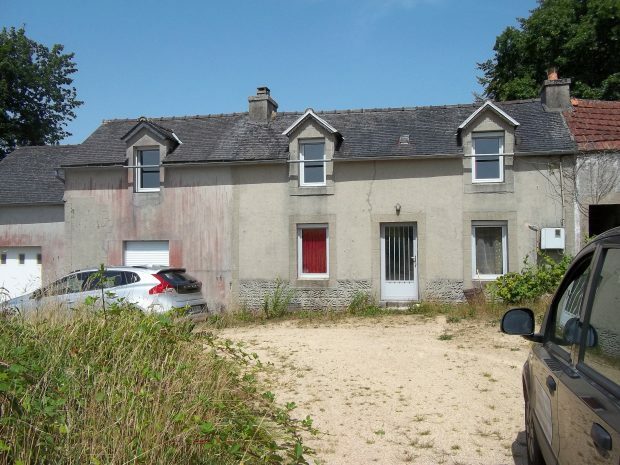 Property to finish renovating, 3 stone houses with garden in a lovely village! This property is comprised of 3 stone houses all of them have a good structure and each with a new roof. The inside of each one needs work. They are connected to water and electricity, it is also possible to be connected to the mains sewage. The main house is very attractive with a beautiful extension. At the moment it has one main room downstairs with a fireplace and 2 rooms upstairs. With the extension attached, it could make a nice 3 bedroom house. 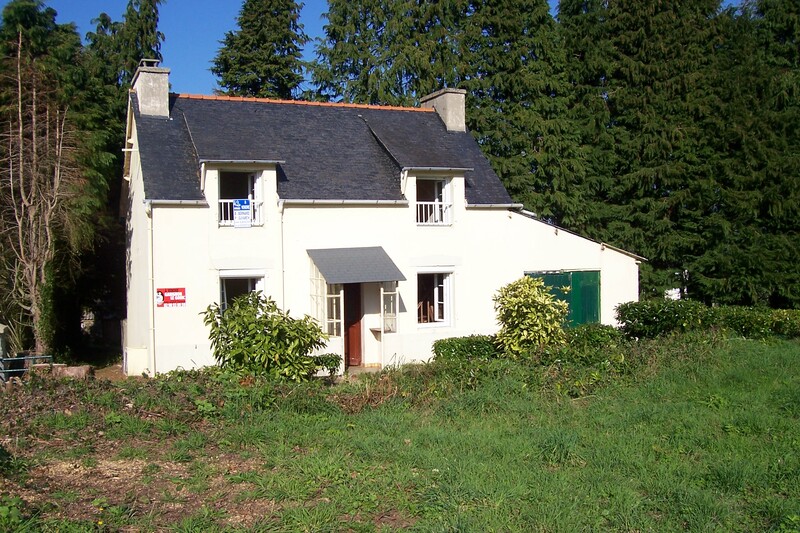 House to finish renovating with a lovely garden of 1,500m² in a pretty village! Located in a very pretty village of the Regional Park this property offers a house which is more or less habitable, a 2 bedroom bungalow house with an attic to convert. The garden is all around and it is very lovely even if it is overgrown at the moment. The house is built on a basement which is used as a garage, utility and storage. 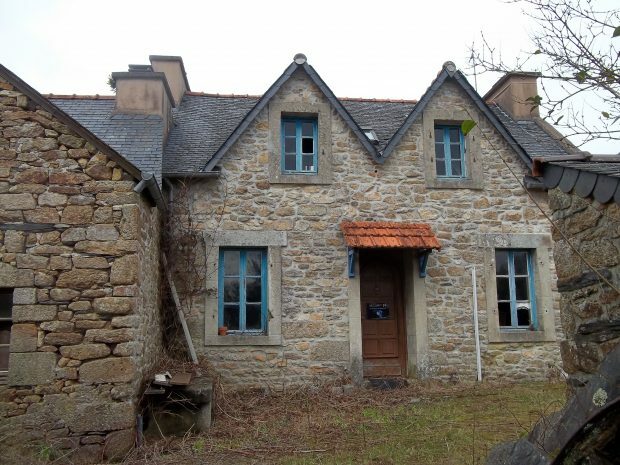 Attractive stone house to finish renovating with 1,000m² and on its own! Stone house for renovation with a little garden in a hamlet of the Regional Park! Possibility to create a one or two bedroom house, an amazing room downstairs with a superb fireplace, this is an ‘L’ shaped room that would be ideal for a kitchen/dining/lounge, there are pretty stone features and original beams. An old large countryside stone house to renovate with outbuildings and garden! In a peaceful environment, this old stone house is the last one of a little hamlet of 4 houses, it is a semi-detached house. Not overlooked, facing the garden and countryside fields, it is in a nice spot. 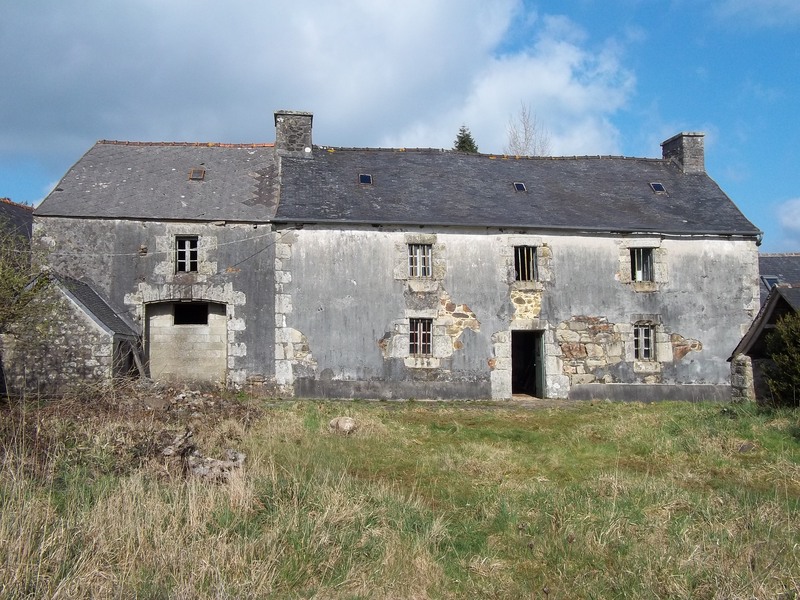 The house itself needs a lot of work, but could be very beautiful once renovated, full of character with the original beams, and splendid fireplaces. On the ground floor there is the main room with a massive fireplace, and a second room. 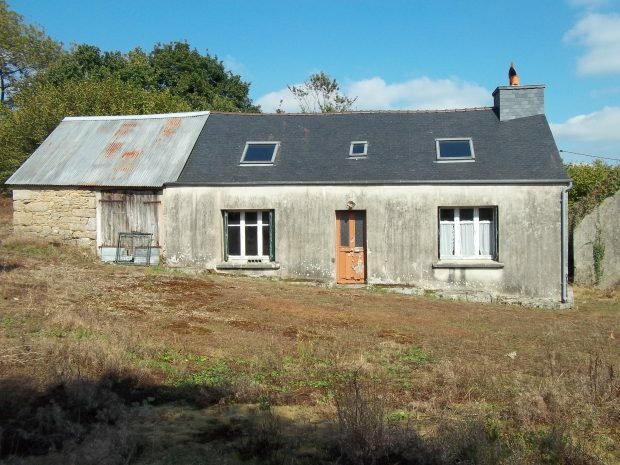 At the edge of the lovely village of Huelgoat, a house for complete renovation with a large garden! 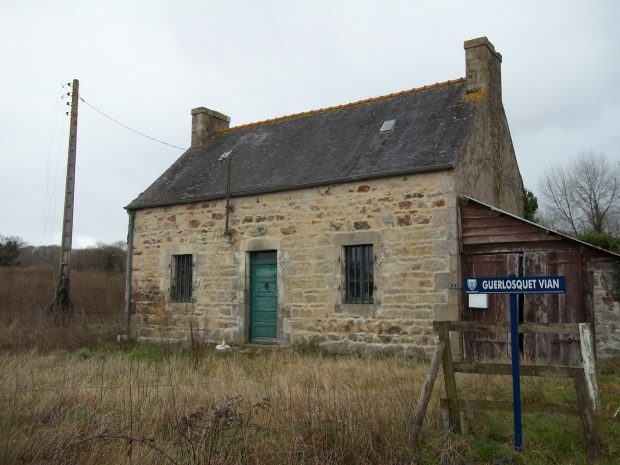 This stone house needs total renovation, it is not habitable as it is. On the ground floor: a large kitchen with a fireplace, one other room, a bathroom with bathtub, and a separate WC. On the first floor there are 2 bedrooms. Double glazed windows and new shutters. The house needs a lot of work: to redo a part of the roof, new upstairs floor, new electricity, new heating system, new bathroom, new kitchen.